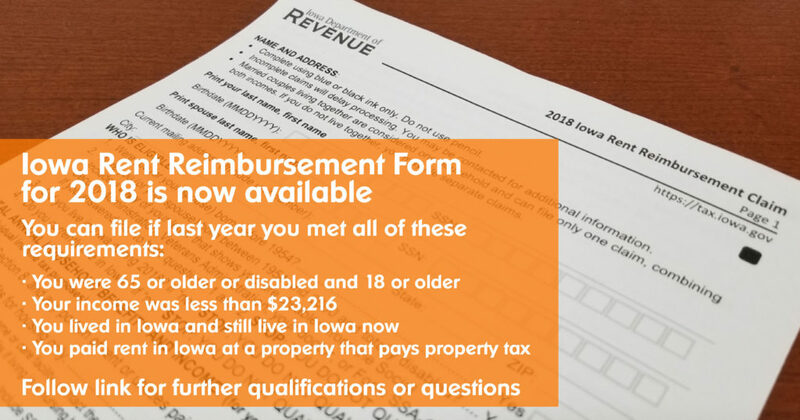 Sieda Community Action would like to inform the residents of our counties that Iowa Rent Reimbursements forms for 2018 are now available. 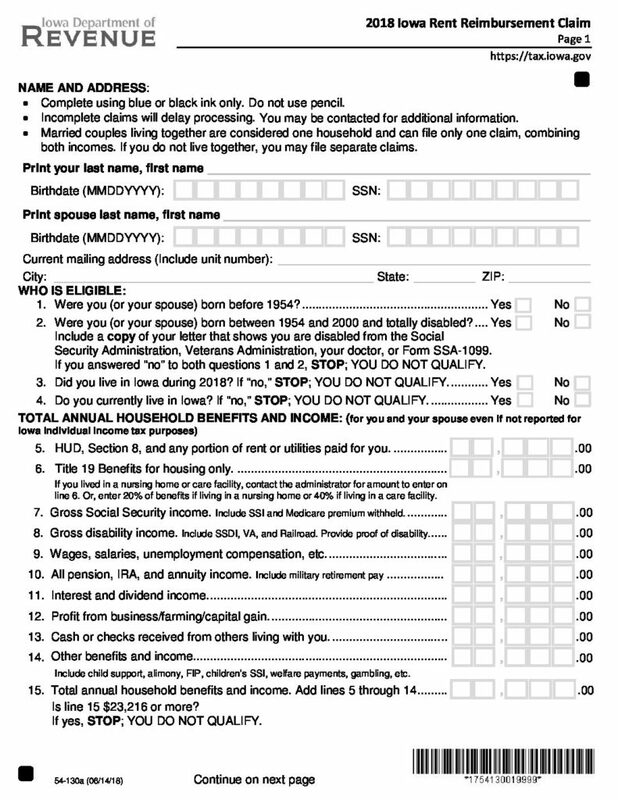 Iowa Department of Revenue is responsible for issuing the new forms and processing the rent reimbursement forms. Sieda’s Neighborhood Resource Centers are listed as assistance sites. If you are needing a print out of the 2018 forms please visit one of our locations in Appanoose, Davis, Keokuk, Jefferson, Mahaska, Van Buren, or Wapello county. For further questions call 641-682-8741. WHERE IS MY RENT REIMBURSEMENT?